Former TV news reporter-turned-author Holly Kammier has just unveiled the cover of her latest book, Kingston Court, and she’s sharing it with California Life! 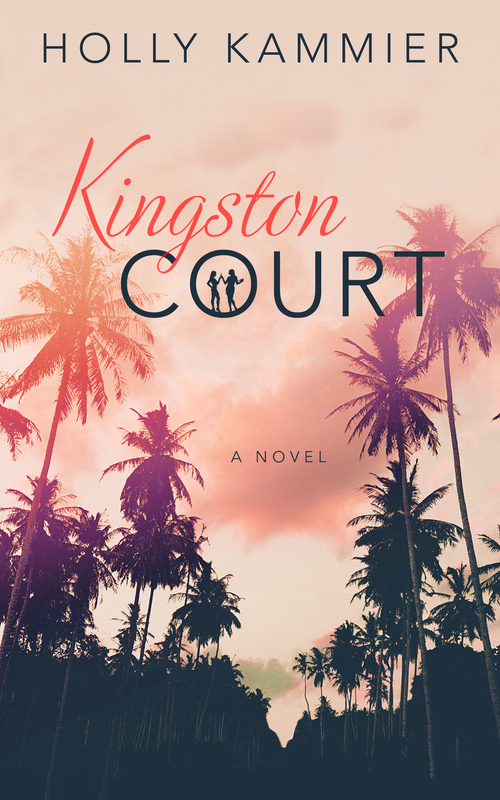 Kingston Court will be available September 10, 2015. Holly visited the California Life studio a few years ago, after the release of her first book, Could Have Been Holly Wood. Check out the interview, below!